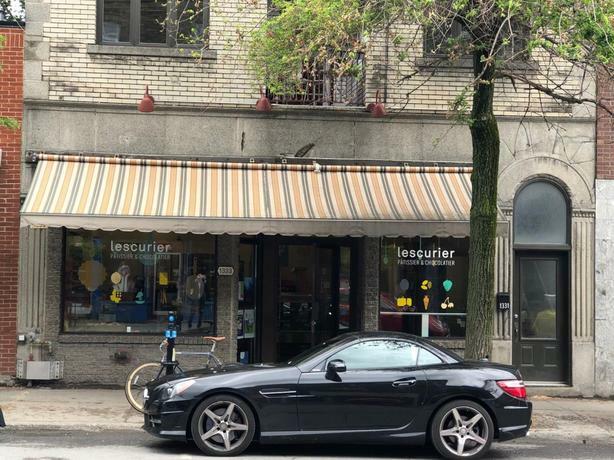 Renowned Pastry and Chocolate Factory and Shop for sale Outremont Montreal - 1333 Av. Van Horne. In business for 30 years. Revenues are progressing (9% sale increase since january 2018 vs 2017). Strong development potential for CAKES (specialty of the house), 8 years experience for in-house chocolate maker. Ideal sector (next to the new university campus). Very well equipped! Approximately 3000 square feet including ground floor and basement. Financial Statements: Available upon authorization of the Seller. Lease terminating May 2023. It also allows to operate catering activities as well as charcuterie. $298,000 + tx.